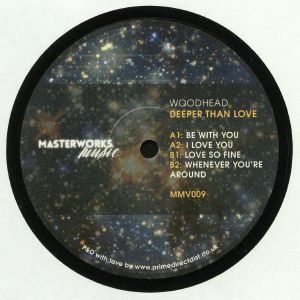 WOODHEAD Deeper Than Love vinyl at Juno Records. Vancouver based producer Woodhead has appeared previously on Editorial, Royal Soul and Homebreakin' in addition to local imprint East Van Audio. 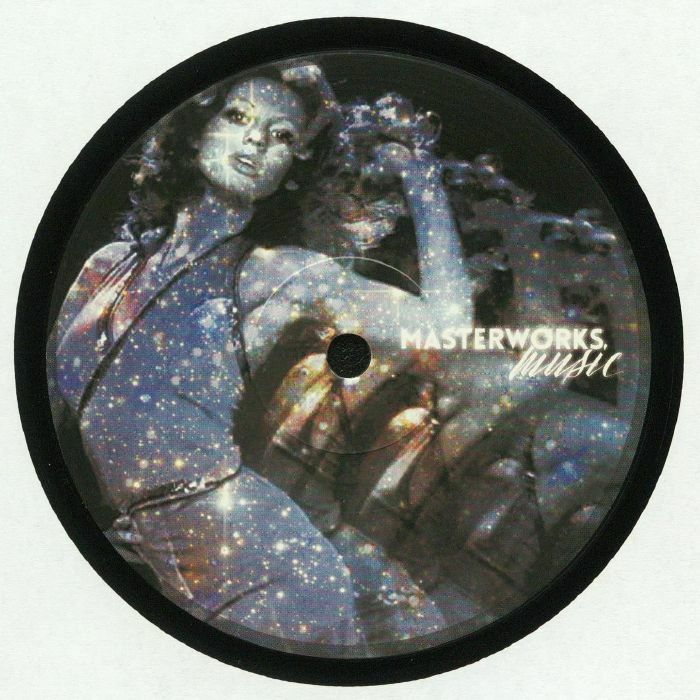 Now he serves up his new offering, entitled Deeper Than Love which features some truly tasty edits. The classic vibe of "Be With You" will be familiar to some in all its dazzling '70s style glory: you know the name of this one right? There's Rhodes galore of the deep and hypnotic late night jam "I Love You" which again is spliced to perfection. On the flip, witness those amazing synth riffs beneath that epic filter sweep action on "Love So Fine" which is absolutely looped for pleasure. Finishing up these respectful edits is one more ergonomic disco tool (for DJ use only) on the feelgood and funky "Whenever You're Around".